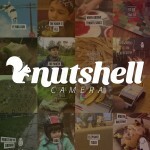 One of the more popular camera apps for iPhone has received a significant update. ProCamera 8 + HDR 6.1.1 is now available on the App Store. 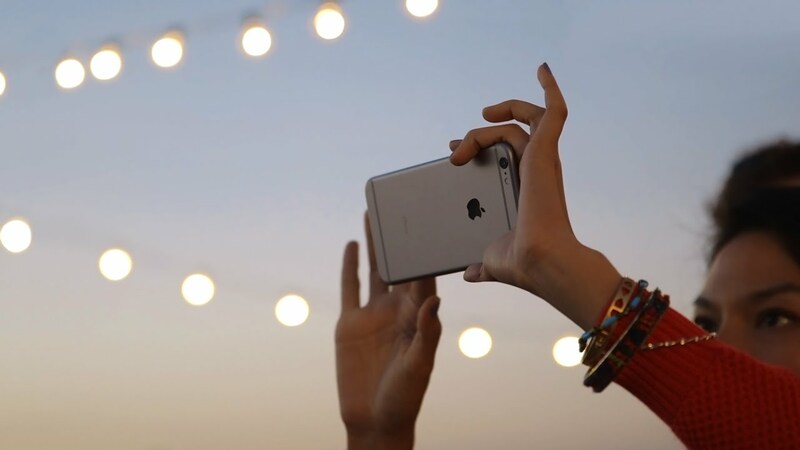 Arriving after the app’s “most epic update ever,” the newest version incorporates user suggested features, including the ability to disable Automatic Image Stabilization (AIS), which is the standard provided in iOS 8. With AIS enabled, ProCamera 8 + HDR takes four photos with the shortest exposure time, and then selects the sharpest parts of the different exposures and merges them into one photo, thereby removing motion issues. Without AIS, photos retain the maximum amount of detail, which some photographers prefer. 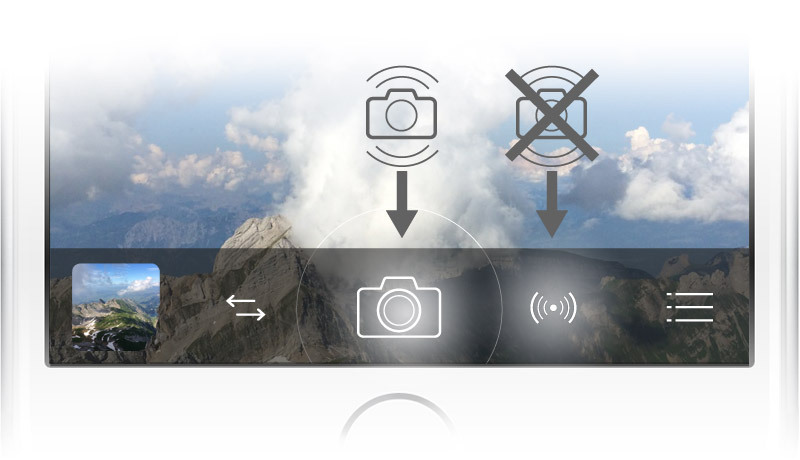 The update also includes the ability to delete photos from the Camera Roll, a refined manual focus, and the option to save an Low-Dynamic-Range (LDR) photo along with your HDR photo. 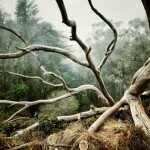 ProCamera 8 + HDR is designed for the iPhone/iPod touch and can be downloaded on the App Store for $4.99. 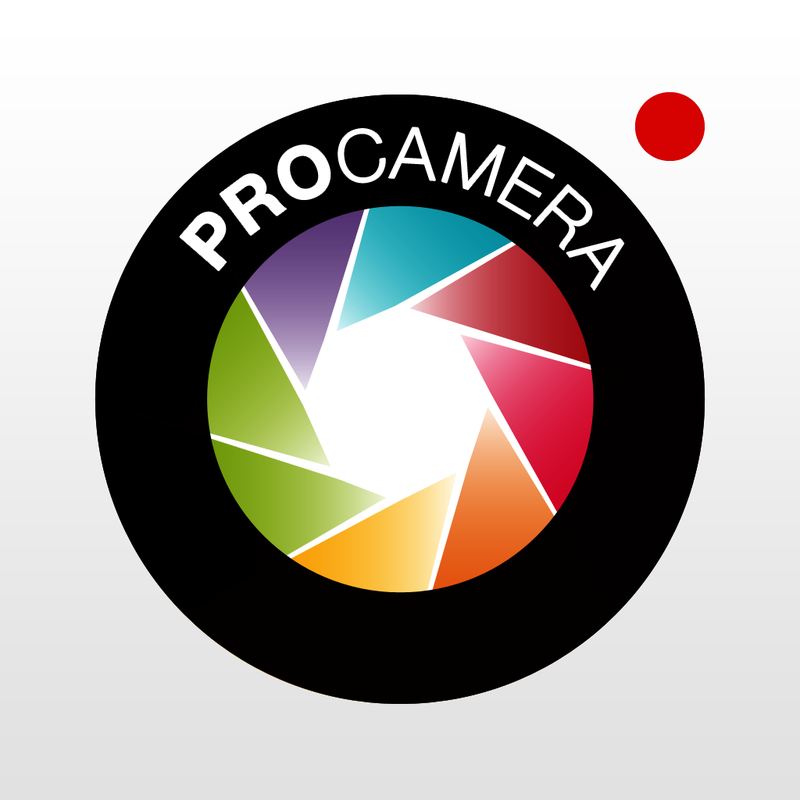 ProCamera HD, which is a separate version for the iPad/iPad mini, costs $4.99. See also: Apple’s iPhone is still the most popular camera on Flickr, and Tell your story in a Nutshell with a new camera app for iPhone.